Peppermint, a plant that was previously grown only in regions across Europe, has become one of the most cultivated plants all over the world. A variety of peppermint plants are grown in the fields of different countries across the world, though a large number of them are wild. Typically, a peppermint plant requires moist surroundings to grow well. Therefore, the sides of small water bodies, like streams and ditches, are the perfect thriving places for peppermint plants. 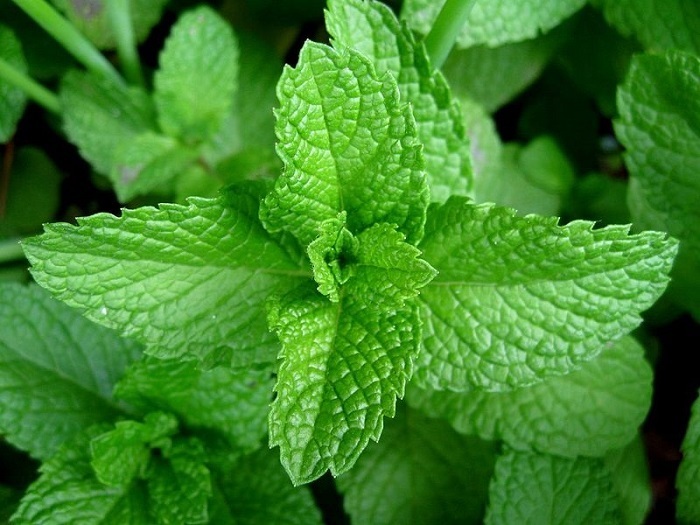 Peppermint is a hybrid mint, a cross between the spearmint and the watermint. As such, peppermint is a sterile plant which does not reproduce through seeds but by spreading its rhizomes. Historical records state that peppermint has been used by man since time immemorial. And if records are to be believed, peppermint was used in the preparation of different types of medicines for more than ten thousand years now. The taste and odor of peppermint are characteristic and have been very popular with people around the world for several years. Let’s take a look at the different medicinal properties of peppermint through this article. The Greeks and Romans were the first Europeans to make use of peppermint in their food and different forms of celebration. Historians are of the opinion that Romans and Greeks wore crowns made from peppermint leaves at their feasts. Essence of peppermint was used in wines and sauces manufactured in Rome and Greece during the Middle Ages. The use of peppermint then became popular in Egypt and the practice gradually entered Western Europe, where England was the first country to make use of peppermint. By the middle of the 19th century, the whole of Europe was convinced about the importance of peppermint oil in food and as a medicine and hence, the herb became a part of cuisines of the entire Europe. Peppermint oil is still a popular flavoring agent in Europe. However, the type of peppermint plants grown in England is entirely different from the ones cultivated in France. Agriculturists are of the opinion that the peppermint plant cultivated in a comparatively warm climate will exude more fragrance and oil, compared to the ones grown in a cool climate. From Europe, the practice of using peppermint in food and medicine entered the US. Today, it is the Michigan area of the United States which produces the highest amount of peppermint oil in the world. However, the European countries of England and France are the world leaders in terms of quality peppermint oil production. With carminative and digestive properties present in peppermint, it is highly useful in digestion and cures gas problems. Peppermint oil makes a good tonic for people with low appetite and for treating heartburns. Peppermint contains the phytochemical perillyl alcohol, which suppresses pancreatic, mammary and liver tumors, thereby killing cancer cells without causing harm to healthy cells. As a result, peppermint provides protection against the risk of various types of human cancers. The antiseptic properties of peppermint are beneficial for dental care by removing bad breath and maintaining the health of teeth and gums. 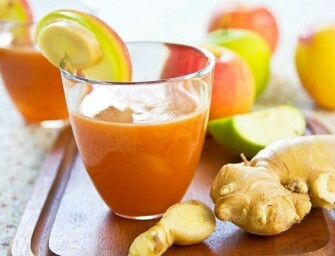 Further, it is useful for curing toothaches. 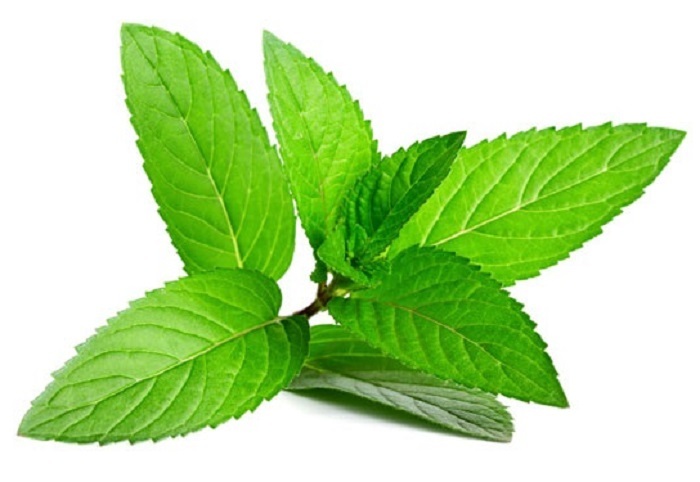 The presence of menthol in abundance in peppermint is effective for clearing the respiratory tract. Being a good expectorant, peppermint provides instant relief to numerous respiratory problems, like nasal congestion, asthma, sinusitis, bronchitis, cold and coughs. Similar to other essential oils, peppermint oil is useful for relieving from stress, depression, mental exhaustion, anxiety, and restlessness, due to its refreshing nature. Peppermint is highly beneficial for treating irritable bowel syndrome, due to its muscle relaxing property. When applied externally, peppermint oil provides relief from pain, associated with headaches, migraines, and dyspepsia, and helps reduce fever due to the presence of calcium antagonism. Peppermint balances the pH levels of the skin, which in turn, balance the production of excessive oils of the skin. As a result, it helps in diminishing the appearance of acne, blackheads, rashes and redness. 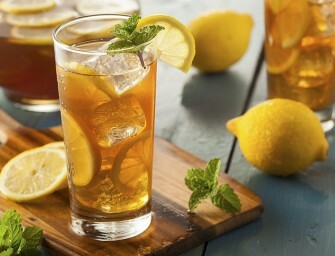 Drinking one cup of peppermint tea 2-3 times daily during menstrual cycle helps in soothing menstrual cramps and pains, since peppermint is known to relax constricted muscles. Peppermint has about 70 calories per 100 gm of weight. Purchase fresh peppermint leaves rather than dried leaves as they give a better flavor. Fresh peppermint leaves should be vibrant green in color. Peppermint leaves that you buy must be free from yellow or brown spots and there should be no discoloring. Buy peppermint from local spice stores rather than supermarket stores. A greater variety of fresh leaves and dried forms of the peppermint herb is available in local stores as compared to supermarket stores. Organically grown non irradiated peppermint leaves should be chosen as opposed to the inorganic kind. Wrap fresh peppermint leaves in a damp paper towel and place them inside a plastic bag before refrigerating. If you have purchased the dried form of the peppermint herb, do not refrigerate. Place the dried mint in an airtight glass container and store the container in a cool, dark and dry place. Fresh peppermint leaves stored in the refrigerator will remain edible for few weeks, while dried peppermint can be consumed even after a year of purchasing, when stored properly.